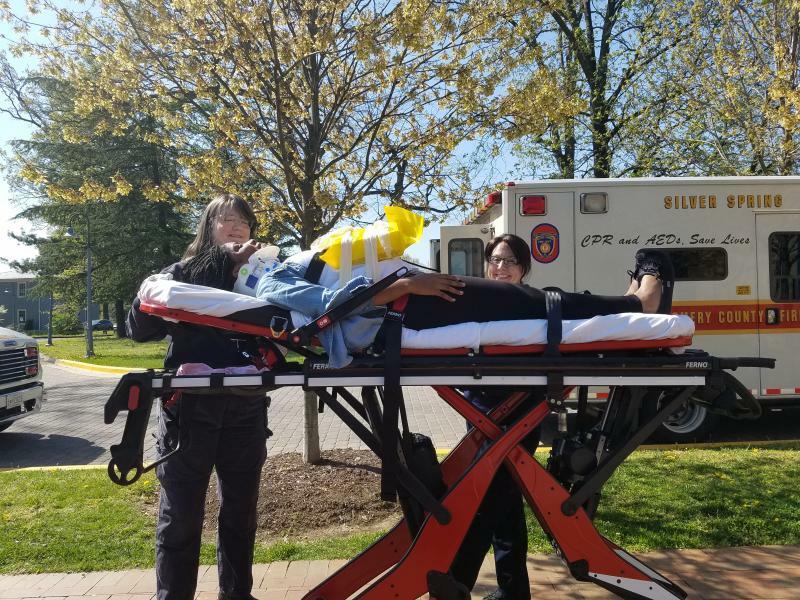 On Saturday, April 16, Montgomery College’s Health Science department conducted a Mass Casualty Training Exercise at the Montgomery College Health Science Center. 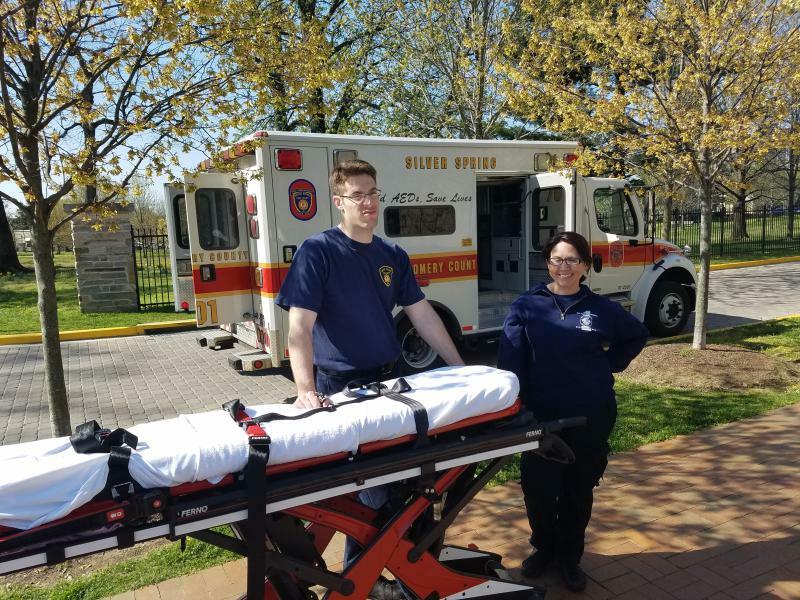 Students from Nursing, Radiologic Technology, Diagnostic Medical Sonography, Surgical Technology, Emergency Management, and Mental Health participated to treat injured victims affected by a mock train derailment. 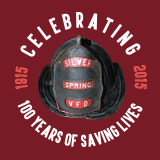 SSFD participated and sent Ambulance 701B. 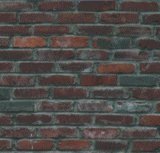 The following SSFD members participated: Claire Cramer, Margaret Fowke, Adam Kopp, and Lauren Pucci. Each member performed treatment and transport of moulaged victims and gave a report at triage stations & ED stations. In all, they "transported" four patients to the 'Montgomery College Hospital' on campus who incurred injuries during the MCI. Other 'injuries' were transported by Rockville Fire Department. Victims’ ailments included diabetes, psychiatric, abdominal rebar impalement, and femur fracture with multiple injuries sustained during the mock train derailment. In addition, A701B transported an actual sick patient to WAH who was not involved in the MCI drill.